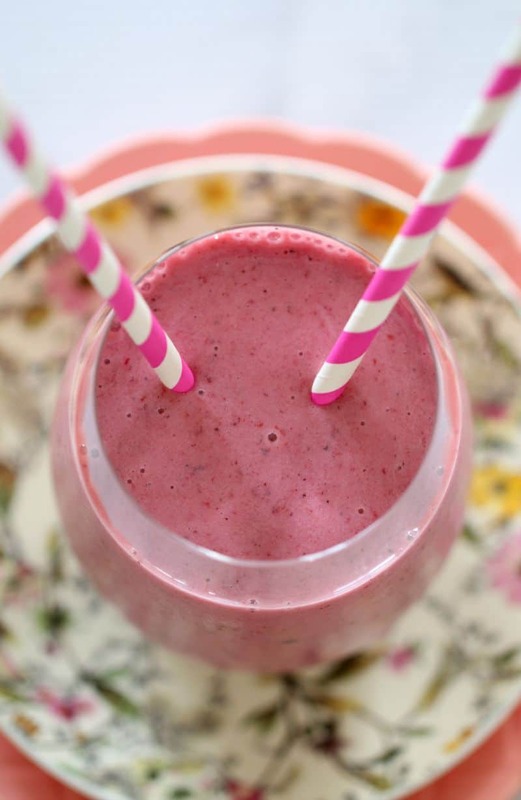 A delicious collection of the very best banana recipes ever! 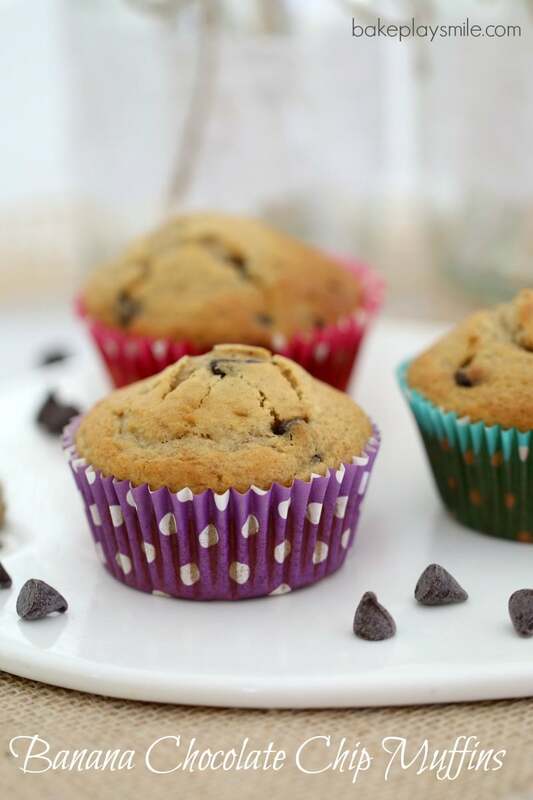 With everything from muffins to breads, smoothies to blondies, cakes to cupcakes and more… there’s sure to be the perfect recipe to use up your ripe bananas! All of the recipes below are completely free! Simply click on the title or the image of the recipe you would like and it will take you directly to the recipe. 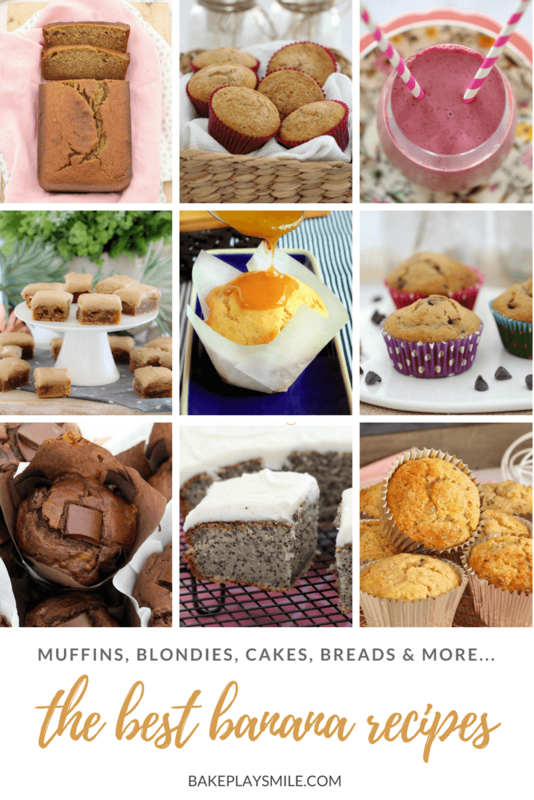 All recipes have free printable recipe cards (with both Thermomix and conventional methods). 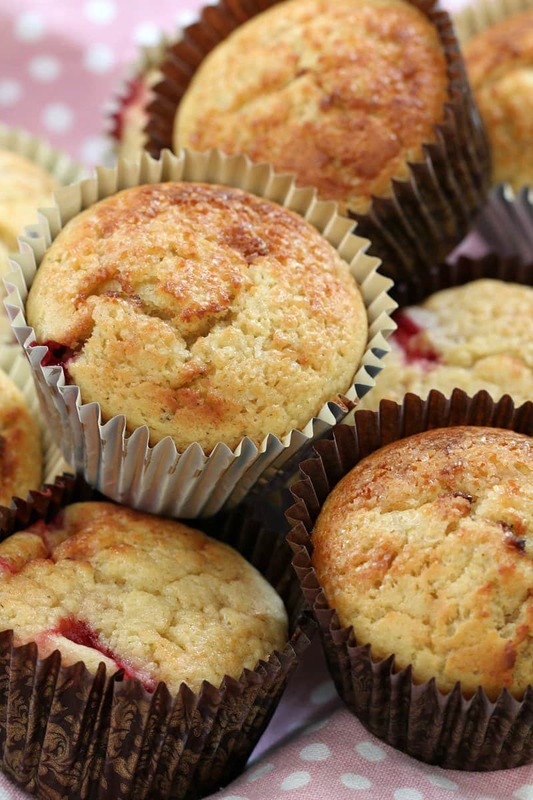 ABCD Muffins… so healthy and so easy! 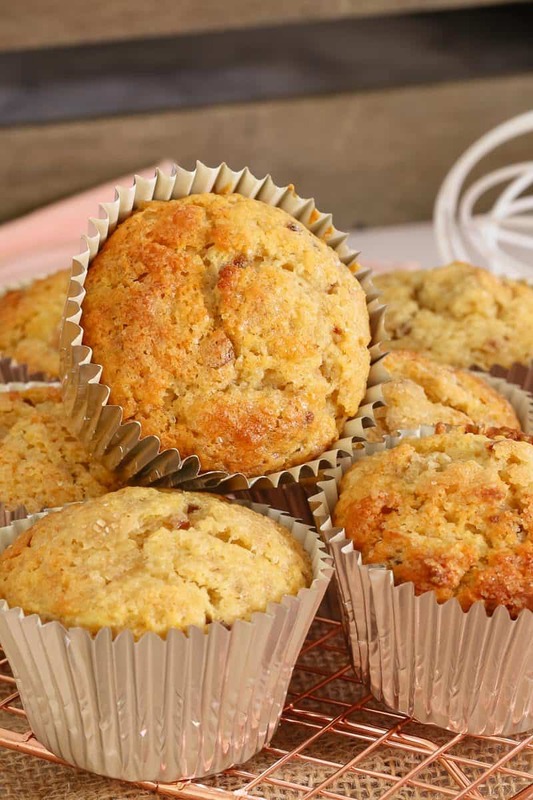 These muffins are packed with apple, banana, coconut and dates which makes them super moist and extra tasty! 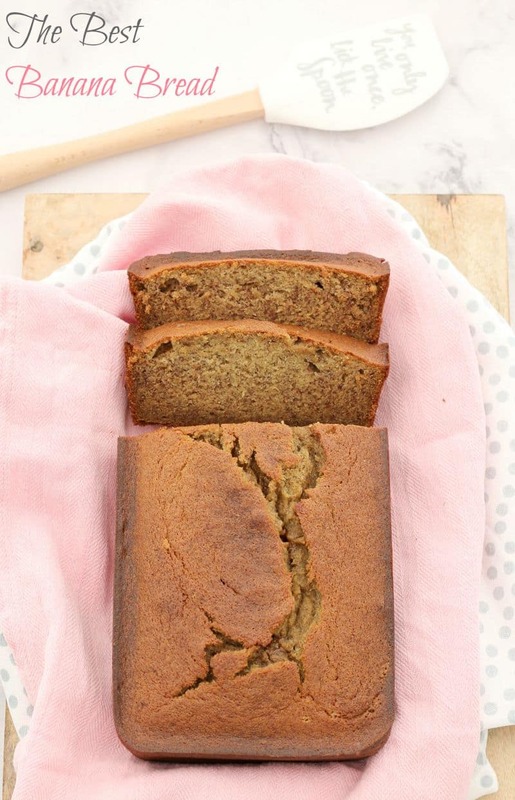 This is the best Banana Bread recipe you’ll ever make. 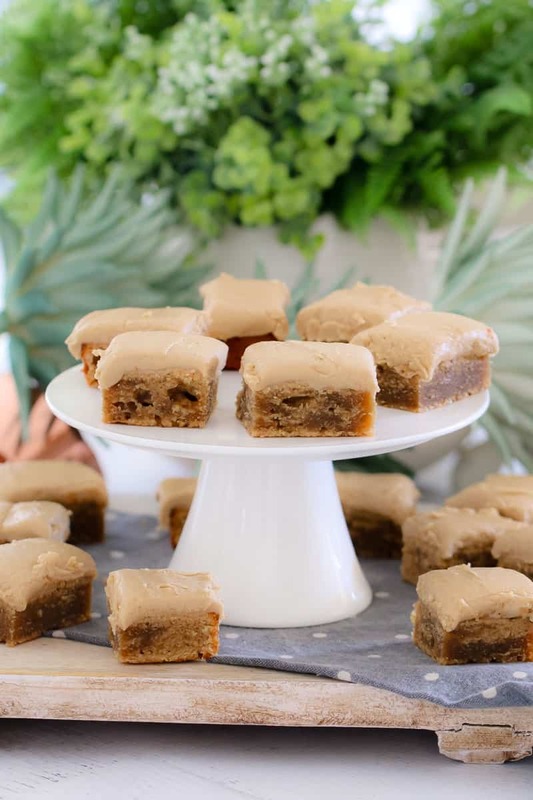 It’s perfectly moist and makes a great breakfast on the go, lunchbox snack or morning tea treat. A quick and healthy breakfast on the go! 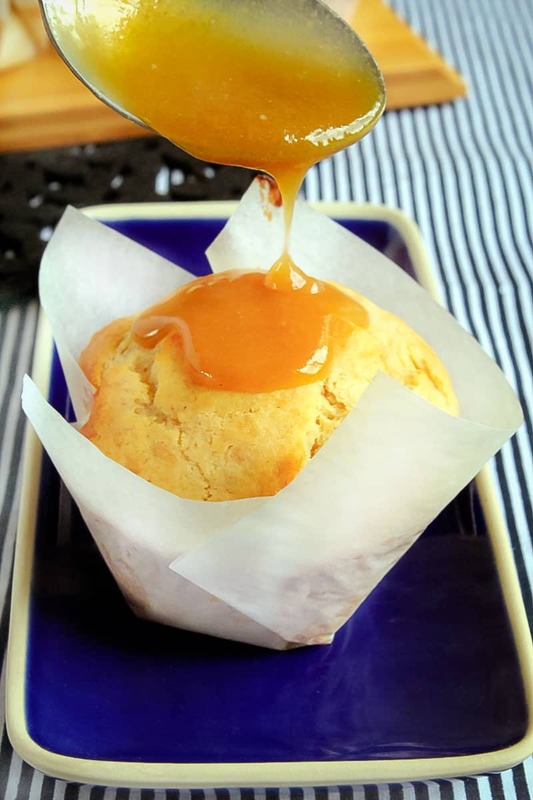 The most delicious Salted Caramel Banana Muffins… soft, fluffy muffins with a creamy salted caramel drizzle. This are an absolute must-make! 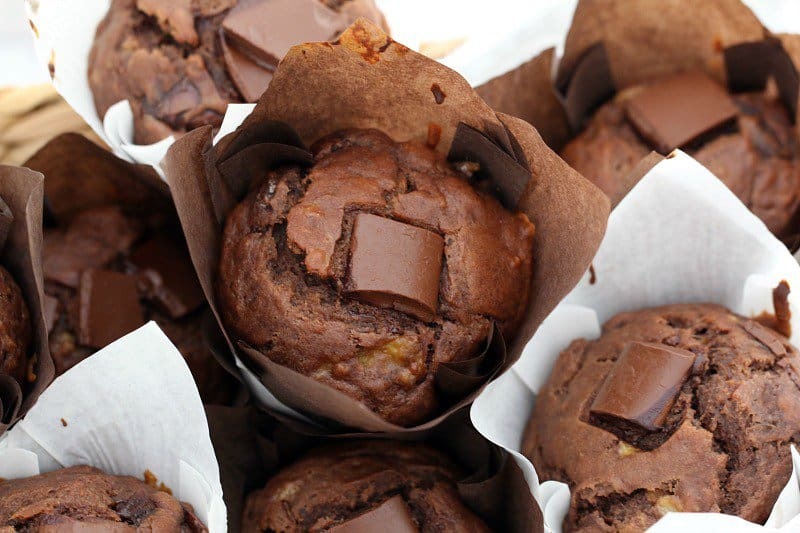 Healthy Banana & Double Chocolate Chunk Muffins that take just 5 minutes to prepare, are moist and totally delicious! Perfect for a breakfast-on-the-go or a lunchbox treat. 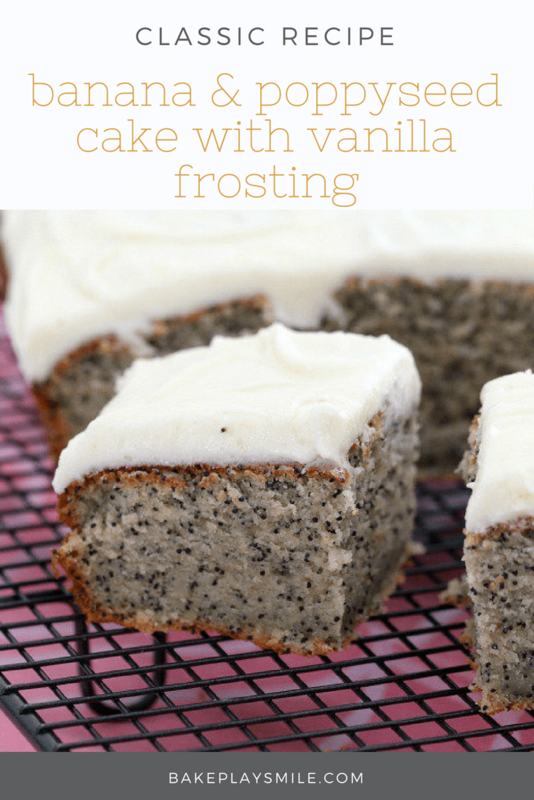 The most deliciously easy banana & poppyseed cake with vanilla frosting will become a family favourite in no time. This is such a simple, classic recipe… and it’s always a winner! 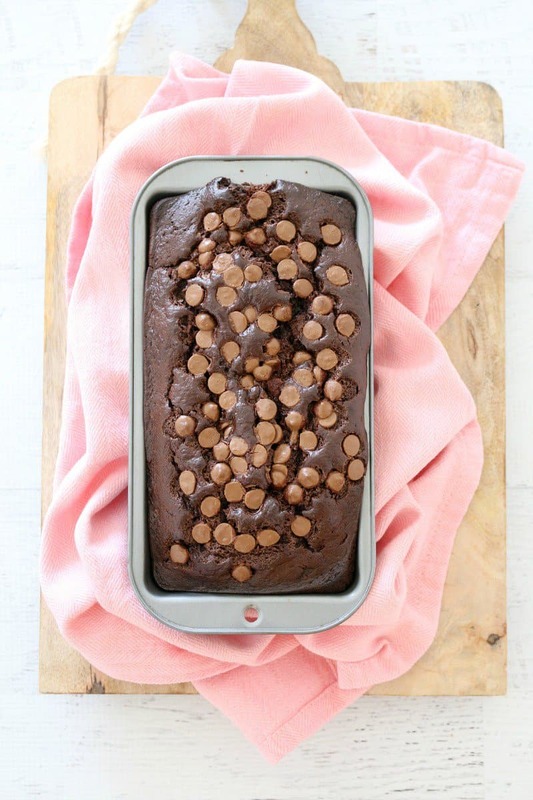 The richest and yummiest Double Chocolate Banana Fudge Loaf ever! 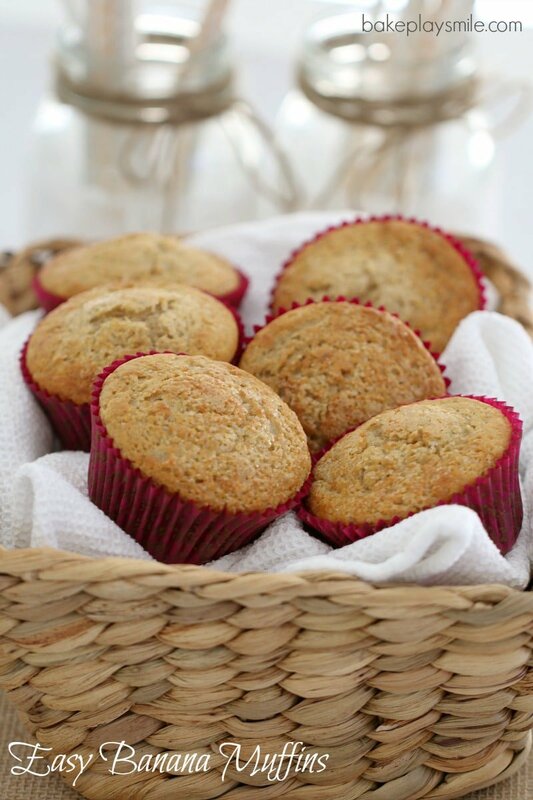 Perfect for using up any overripe bananas you have in your fruit bowl! Do you have any other favourite banana recipes to add to the list?